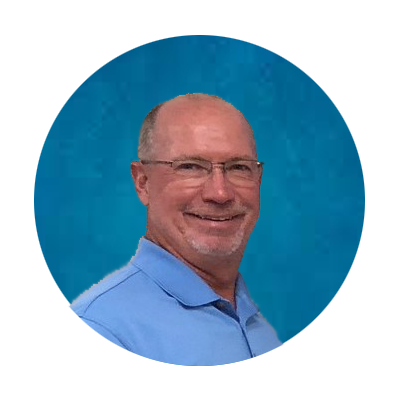 John Pelczarski is the owner of Best Option Restoration - Parker. John originally came to Colorado in the early 90s. He has witnessed the tremendous growth of the region first hand. After 25+ years in the financial services industry, John decided to change his profession, applying his deep expertise in providing exceptional client service to B.O.R. clients here in Colorado. John is focused on helping B.O.R. clients get their homes or businesses and lives back to normal after experiencing a disaster. John, his wife Jenny and their daughters Jadyn and Jordyn continue to be actively involved in the community and enjoy all that Colorado has to offer.